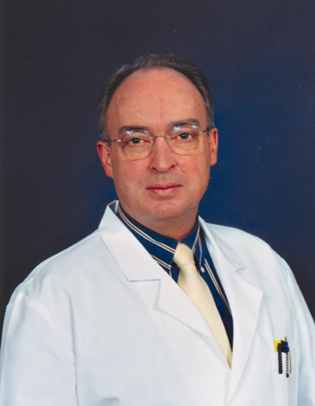 Robert Battmer, M.D., has been a practicing physician/obstetrician and gynecologist for over 35 years in the Kansas City area. He enjoys gardening and the great outdoors, great music, and sports such as snow skiing, hiking, and swimming. owns the house (Dr. Battmer just pays the mortgage).